Banger alert! 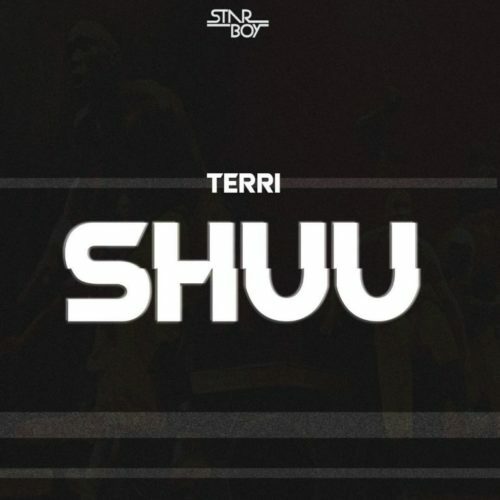 Catch up on this new jam from Terri – Shuu! Here is another big tune coming from Starboy Terri which he calls ‘Shuu‘. The Wizkid has been enjoying a rapid growth in the music industry after the smash hit ‘Soco’. This new single is the latest from the singer after his debut ‘BIA’. You should definitely get this on your playlist. The thumping tune was produced by NorthBoi. Listen to Terri – Shuu below. Enjoy the banger and share!